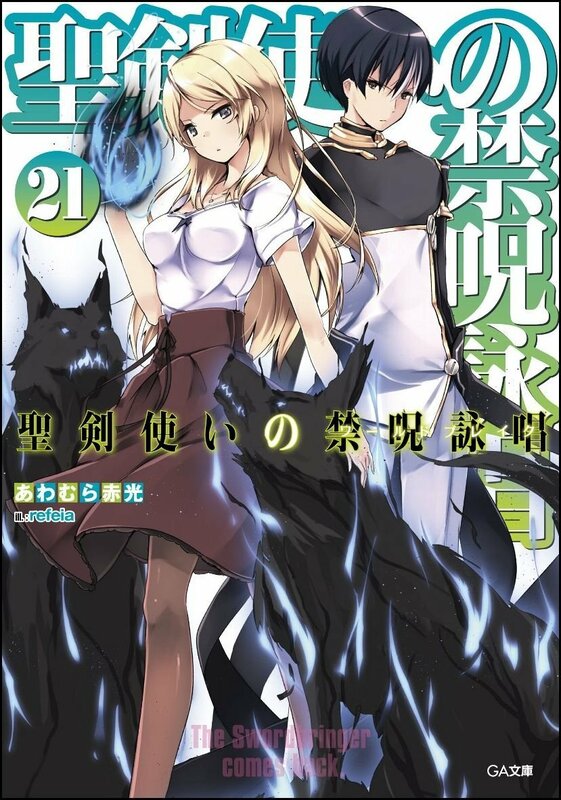 Akane Academy is just like any other school... except the students just happen to be reincarnated heroes from a distant past who battled for the fate of the world. Now, monsters are threatening to wreak havoc, and it's up to the students to stop them! 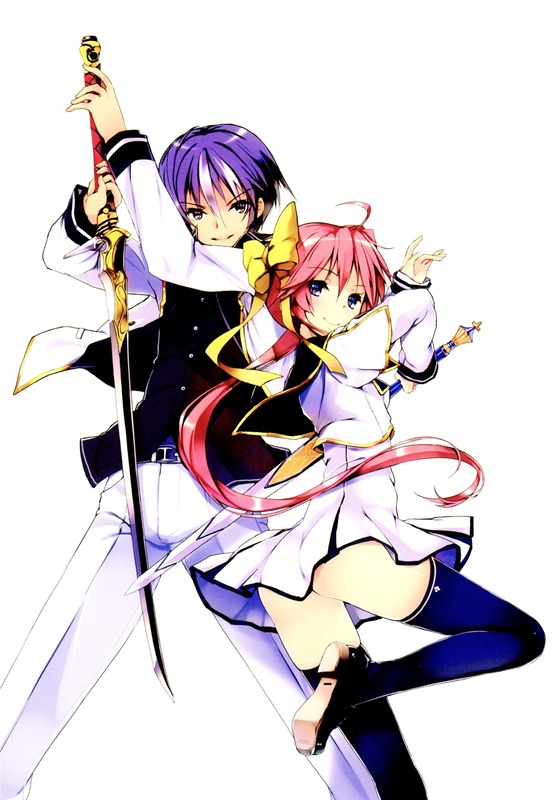 Portada del volumen 21 de la serie de novelas ligera de Seiken Tsukai no World Break!! 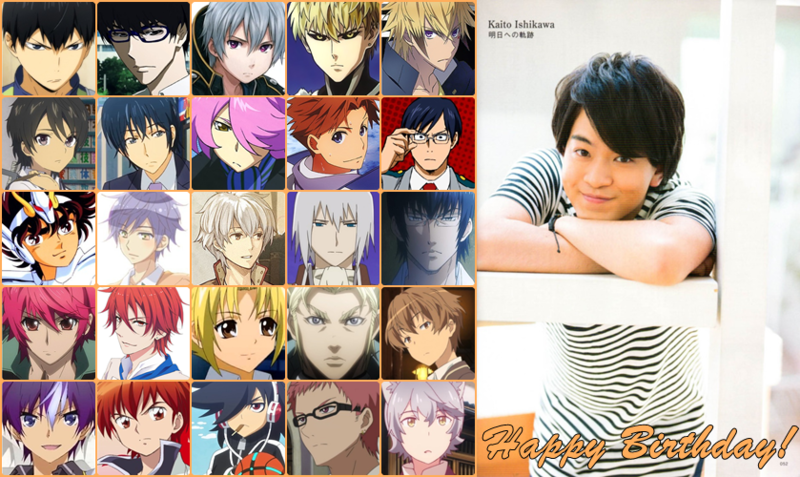 Happy 23rd Birthday, Ishikawa Kaito!